The Pheidippides Watches collection consists of 3 different product lines. Each timepiece is a beautifully executed quality watch for you to enjoy. I hope you will love wearing your watch as much as I enjoyed creating them. 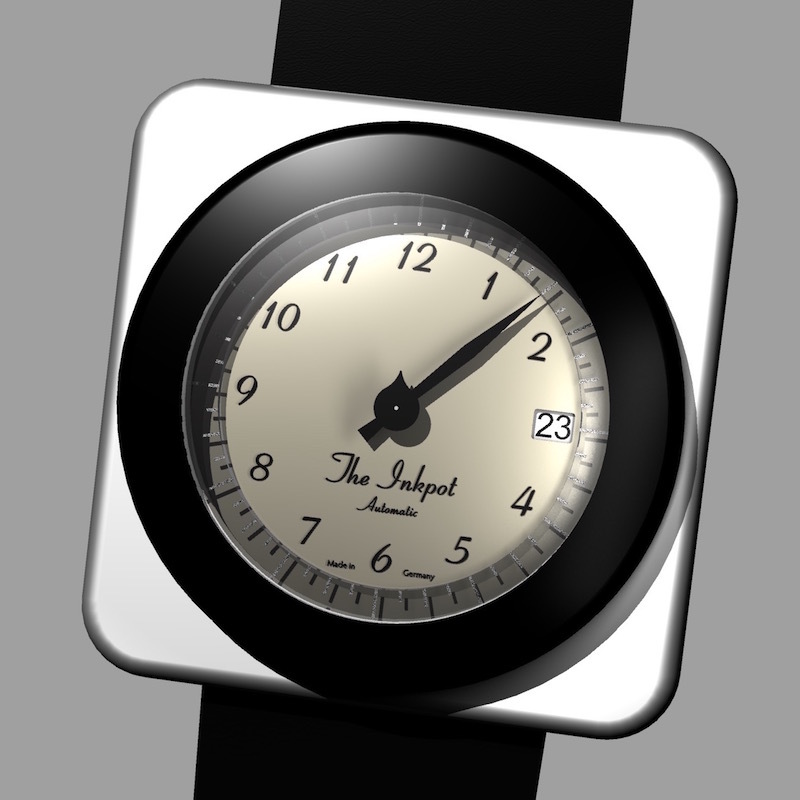 The first one, The Inkpot, is a single hand watch with a seconds hand to show its alive in a jiffy. The most defining features are the lack of a crown and its operation through the bezel. 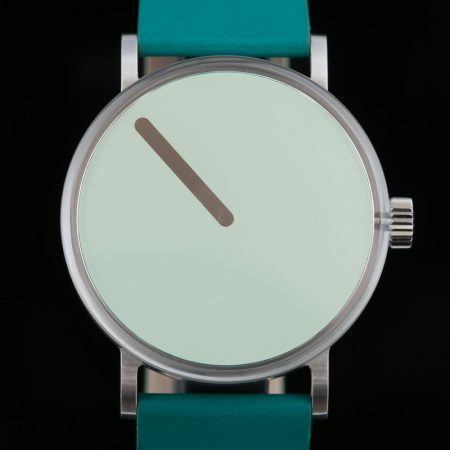 The second one, The Porthole, has a more “standard” watch layout. It employs the same seconds hand as The Inkpot. 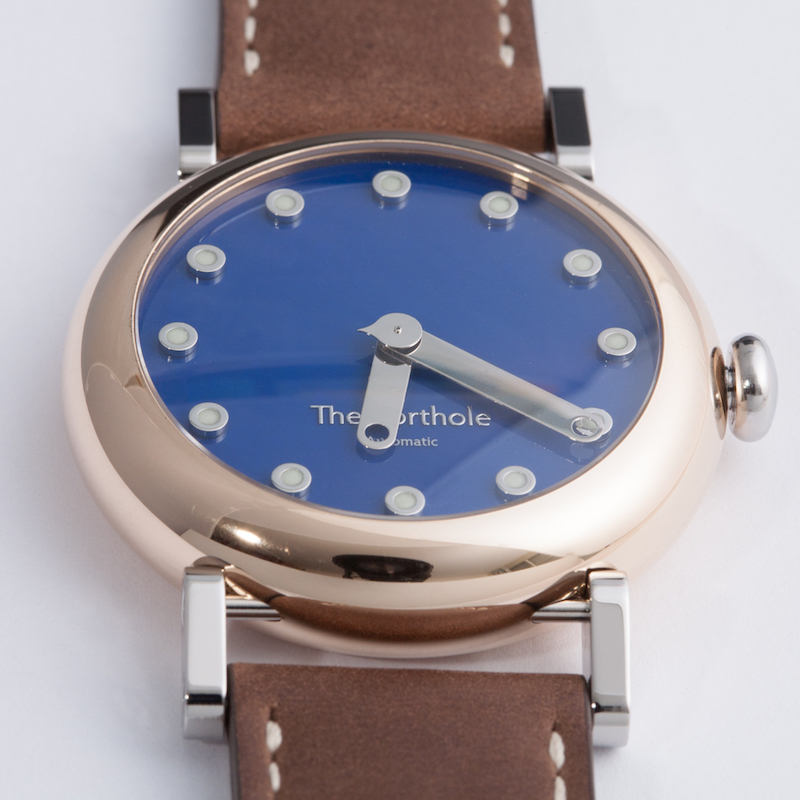 The most defining features are its completely smooth bronze case and hinging lugs. The third one, The Hourglass, is the next level single hand watch. The most defining features are its box glass and 3D dial to show time al around.